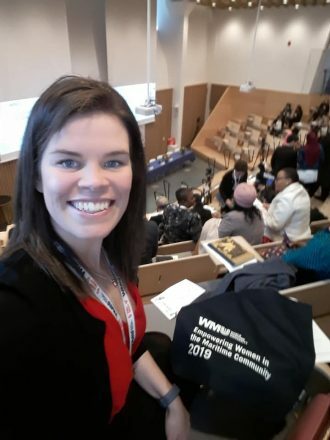 Another week, another brilliant #womeninmaritime Q&A! In the chair this week is CMA CGM Port Operations Coordinator, Charlotte Morton. 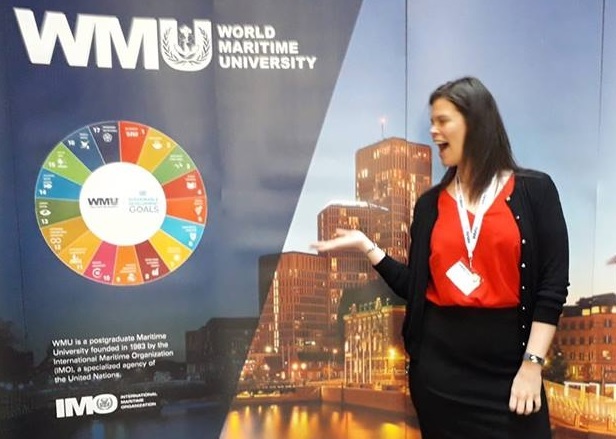 In a fascinating chat, Charlotte spoke of the importance of pushing for more women in higher management roles within the maritime industry and how the treatment of seafarers simply must change. Propeller Club Liverpool: Hi Charlotte! So, how long have you worked in the maritime industry? PCL: What do you think is the biggest current issue you are dealing with in your job? CM: Lots of new processes and procedures have been brought in..all at the same time! CM: Personally getting more women interested in the maritime industry and then them being able to thrive in operational and higher management roles! PCL: What is the most positive change in shipping? CM: Increase in connectivity and an increase in awareness of the need for cyber security! CM: When there are no short shipments ie. all cargo loads and sails on the intended vessel! CM: Honestly… a Data Protection Officer! CM: Liverpool is lovely – such a sociable place but I love the fact that there are quite a few restaurants now doing vegan options!! PCL: Thanks for your time Charlotte!